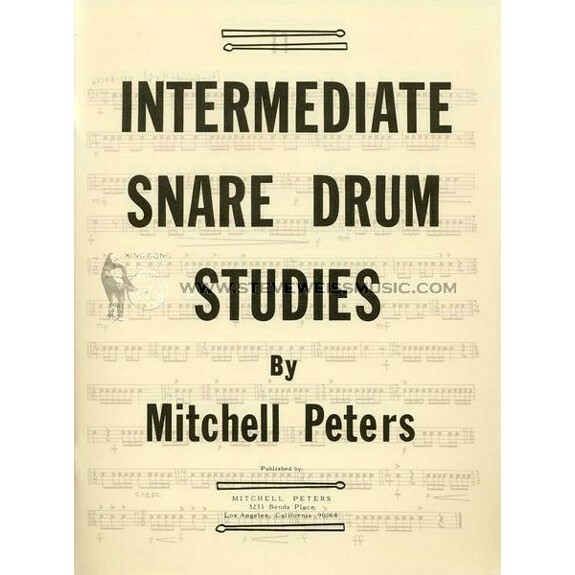 Mitchell Peters’ Intermediate Snare Drum Studies is a collection of 43 etudes/studies for snare drum in two parts. 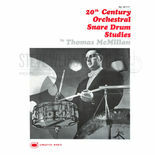 Part one emphasizes basic technique; Part two is a collection of studies with emphasis on dynamics, phrasing and control. 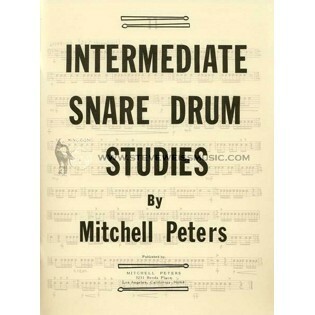 Written with the intermediate player in mind, Peters’ book is of tremendous importance to advanced high school and college percussion students. 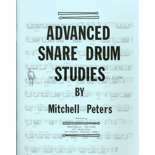 Perfect for my junior high percussion student. Works for accuracy, tempo, stickings. I use this with my high school & advanced junior high students for sight reading at the end of each private lesson. 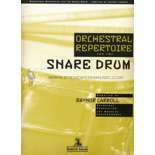 It incorporates lots of dynamics, a wide variety rhythms (especially enharmonic rhythms), that try to "throw you off". 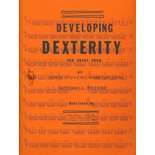 Great for teaching at the Intermediate level.